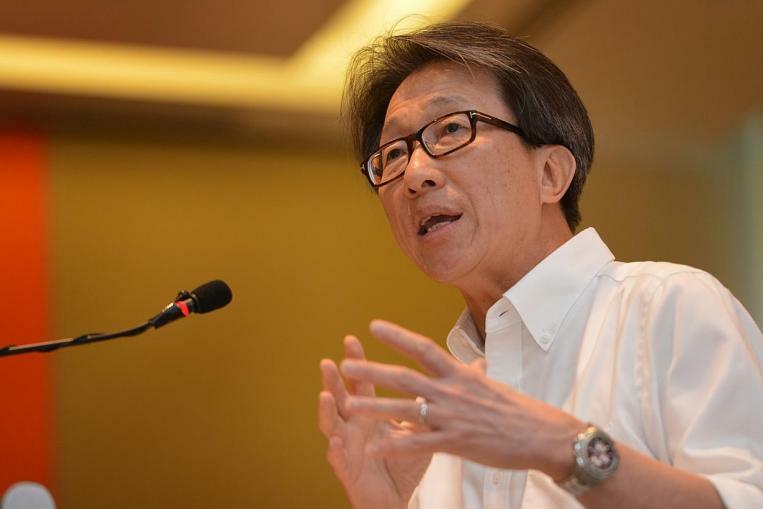 The National Trades Union Congress (NTUC) recently conveyed their alarm at the rise of ‘disguised retrenchments’, but at yesterday’s (07 November) parliament hearing Minister of Manpower Lim Swee Say said that there is no clear evidence that this was going on. He reported that in 2015 the Ministry of Manpower (MOM) received 94 cases from employees with retrenchment-related issues but only 15 were from those who felt they were treated unfairly. This year, he said, out of 63 cases, only 14 were appeals. “On the whole, these cases account for a small proportion of the total number of local employees retrenched in 2015 and 2016 so far,” he said. “For the one remaining appeal, MOM is now helping the worker to resolve the issue,” he added. When asked how the government planned to ensure that public sector agencies abide by HR best practices, Lim said that they are “committed to progressive HR practices” and that they will continue to abide by tripartite guidelines. As for retrenchment reporting, he said that MOM is now in consultation with unions and employers on how to strengthen the framework. “We are aware of the different positions of the unions and employers on this, but MOM believes that we can find a way forward for the interest of the retrenched workers,” he assured parliament. How much should retrenched staff be paid?